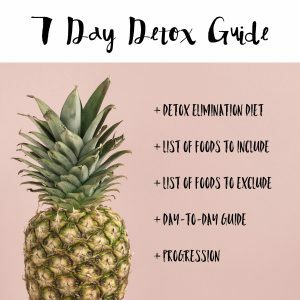 This is going to be a detox, challenge and health program all in one. 🌿 We want you to start this year as the best version of yourself, the “New You”. You will need to commit to giving up dairy, gluten, caffeine, alcohol, sugar and meat for 5 days. You will get a 5 day diet plan which you need to stick to. We will send this to you once you sign up. We will add you to the WhatsApp group once you have signed up. This is a great support and will also include specialists in the field who can guide you. You will also get daily meditations on self love and daily recipes, tips and motivation. 🌿 HOW DO I SIGN UP? 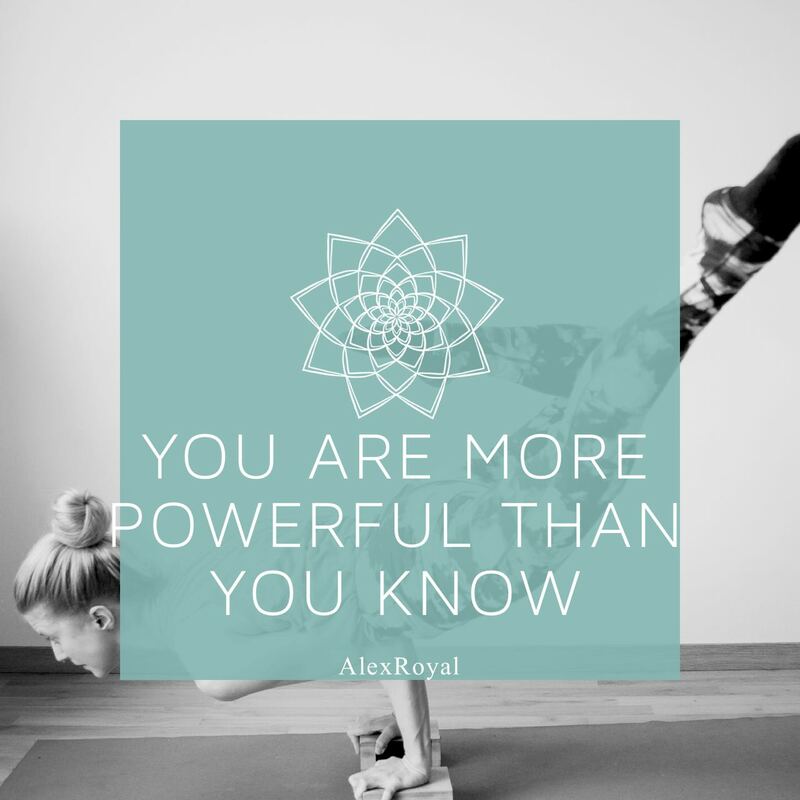 Email info@alexroyaldiet.co.za your POP and cell number by Saturday 2 Feb. You will be sent your starter pack and whatsApp group link. The keto diet is a very high fat (70-80% of total calories), extremely low carb (less than 80g but can be reduced to 20-30g per day), moderate protein diet. The idea is that when you deprive your body especially your brain of its primary fuel source (carbohydrates -starchy veg, all grains, all sources of sugar or fruit) it forces the body to use an alternative fuel source, fat for energy instead. This causes the body to produce something called ketones. These are chemicals made by the liver that can be used by cells for energy. When you are in this state, it’s called being in ketosis. A ketogenic diet could be an interesting alternative to treat certain conditions, and may accelerate weight loss. But it is hard to follow and it can be heavy on red meat and other fatty, processed, and salty foods that are notoriously unhealthy. We also do not know much about its long-term effects, probably because it’s so hard to stick with that people can’t eat this way for a long time, so we need more evidence to fully understand long term effects. Once ketone levels in the blood rise to a certain point, which you can test with a urine dipstick. This also depends on how strict you limit your carbs as well as other factors: genetics, medical history, body composition, energy needs. Fats- olive oil, coconut oil, grass fed butter, lard, some nuts and seeds, avo. Veg- cruciferous, leafy greens, asparagus, cucumber, zucchini etc. Protein- grass fed meat, poultry, eggs, bone broth, wild caught fish, organ meats, some full fat dairy. Is a keto diet safe for the kidneys? -do you have an answer to this one? It should be, if done correctly as you are not increasing your protein at all. The concern is more the liver, heart and arteries. Is ketosis safe for diabetics? Ketosis has been shown to improve blood sugar control in patients with type 2 diabetes at least in the short term. *no long term studies have concluded this, more research is required. Fasting is a current buzz word in the diet world. But what is it all about, is it safe, and how is it implemented? 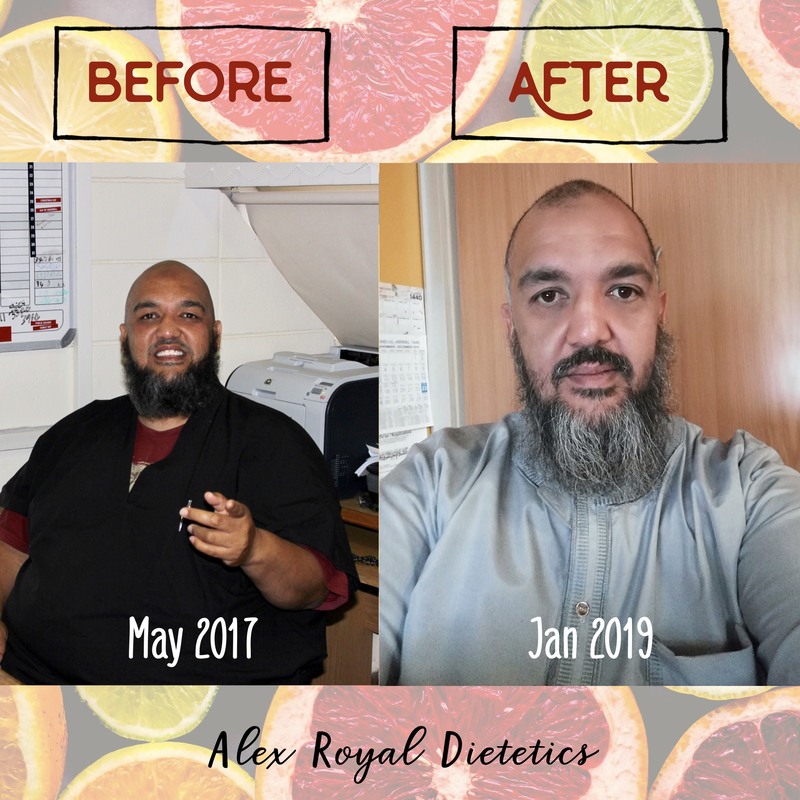 We at Alex Royal Dietetics decided to hone in on this new diet craze, look at the ins and outs, the benefits and how we can implement this in practice and for our patients. First thing’s first, let’s explain what fasting is, as it is important to note the difference between fasting and starvation. The definition of fasting is ‘the voluntary abstinence from food intake for a specified period of time’. Fasting is not starvation, but merely an altered meal frequency and or pattern. Fasting basically adjusts your “feeding window”, and in doing so, it gives your digestive system time to rest and kicks off a number of benefits in the body. 1. Time Restricted Feeding (TRF): TRF is when food is ingested in a certain period of time during the day and the person refrains from eating for the other part of the day. 2. Intermittent fasting/Alternate day fasting: Fasting on less than 500 calories for women or less than 600 calories for men for two non-consecutive days a week. SO WHY THE CRAZE NOW? So even though the concept of fasting and the health benefits associated with it have been around for hundreds of years, it’s popularity has definitely increased more recently. There are numerous studies (albeit mostly animal studies) that have now been done, which are able to identify as well as quantify these benefits during periods of fasting. The increase in this evidence is revolutionizing the way we look at dietary intake and patterns. The word ‘autophagy’ is of Greek origin, and directly translates to “auto” (meaning self) and “phagy” (meaning eating). It is basically your body’s way of carrying out cellular renewal processes. It clears damaged cells from the body; these damaged cells serve no function but tend to linger inside tissues and organs, which can be potentially harmful. Autophagy is present in all cells, but is substantially increased during periods of fasting. 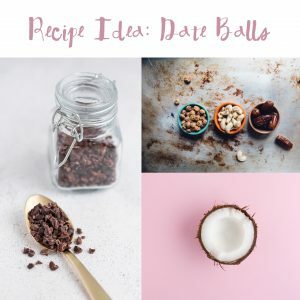 By ridding your body of these damaged cells, it results in a number of benefits, beyond just weight control, but also improved longevity as well as improved daily bodily function. SO HOW CAN YOU IMPLEMENT FASTING? 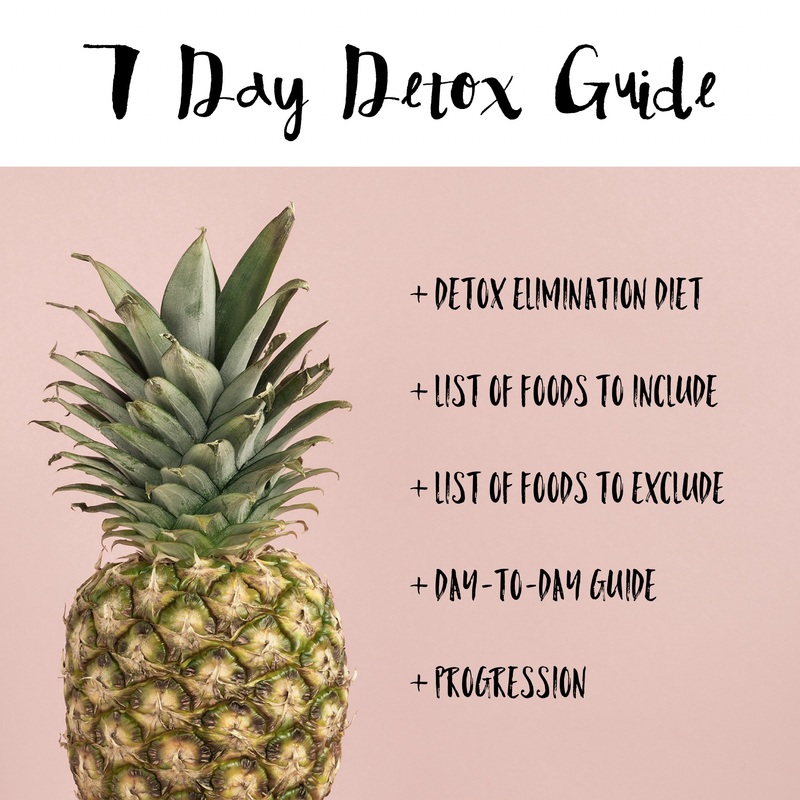 As discussed, there are numerous different types of fasting, however two of the most popular and relatively easiest to implement are the 16/8 and 5/2 methods. These two methods are explained in a bit more detail below, however if you are interested in implementing fasting into your routine, enquire with one of the dietitians at Alex Royal Dietetics, to ensure you are able to implement this correctly and safely. All calories for the day are consumed within an 8 hour period, followed by 16 hours of fasting. For example: eat dinner by 6pm, then only have your first meal the following day after 10am to ensure a full 16 hours of fasting. NB: don’t break your fast prior to this with any food or drink that contains calories. You can have water or black tea/black coffee (with no milk, sugar, or honey). 5 days of the week consists of normal caloric intake, and 2 days of the week consist of restricted caloric intake. With this method, more so than 16/8 method, it is very important to consult with a registered dietitian to ensure the correct calorie intake is achieved. NOTE: Fasting is a controlled diet method and shouldn’t be attempted without the guidance of a health care practitioner. Fasting Mimicking Diet… to fast or not to fast? Fasting has been on everyone’s ‘to try’ list, probably just below Banting. But how healthy is fasting really? Before hitting you with the good stuff, it is important to be aware that there are many different ways in which one can fast. Time Restricted Feeding (TRF): TRF is when food is ingested in a certain period of time during the day and the person refrains from eating for the other part of the day. Intermittent fasting/Alternate day fasting: Fasting on less than 500 calories for women or less than 600 calories for men for two non-consecutive days a week. Each type of fast has its benefits but only the prolonged fasting causes changes on a cellular level. The FMD, designed by Professor Valter Longo at the Longevity Institute of the University of Southern California is a controlled fast (this is important to note!) that lasts anywhere from 4-7 days. The FMD is a calorie restricted (ranging from about 1100kCal to 750kCal as the fast goes on), plant-based diet. And has been proven to promote longevity, overall health, and reduce excess fat. Sounds good right? This type of fasting is fairly new but so far has seen amazing outcomes. Research has shown that doing a FMD once monthly will reprogram the body into a regenerating and rejuvenating mode, resulting in long-term reduction of IGF-1, glucose and markers of inflammation and aging (only in subjects with high levels of these markers). If your goal is purely weight loss, this might not be the diet for you but in terms of the benefits, it is worth looking into. NOTE: FMD is a controlled diet and shouldn’t be attempted without the guidance of a health care practitioner. http://alexroyaldiet.co.za/wp-content/uploads/2017/11/smoothie-clock.png 385 582 Kalsey Visser http://alexroyaldiet.co.za/wp-content/uploads/2015/01/Alex_Logo1.png Kalsey Visser2017-11-27 14:49:032017-11-27 14:49:03Fasting Mimicking Diet... to fast or not to fast?